Harry Potter fondo de pantalla. Harry Potter fondo de pantalla. HD Wallpaper and background images in the harry potter club tagged: harry potter ♥ ron hermione harry harry potter wallpaper hogwarts hp trio emma rupert. 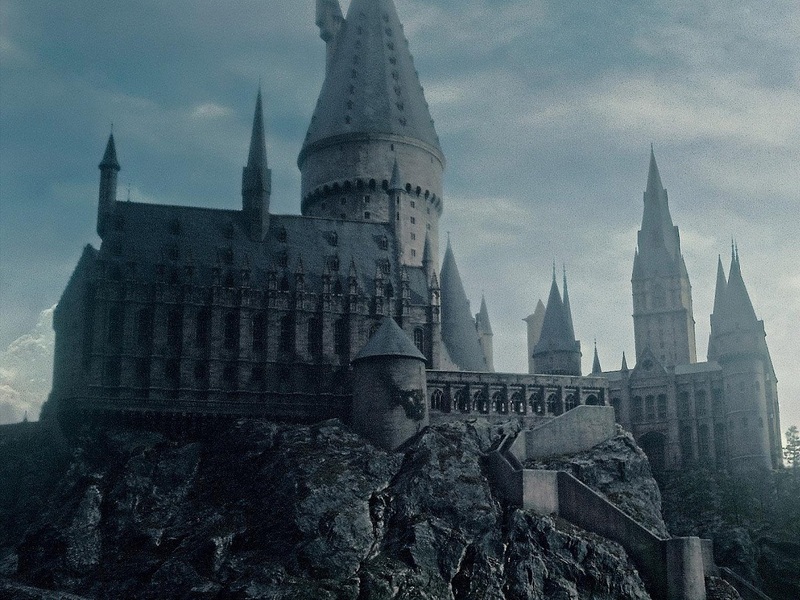 This harry potter wallpaper might contain palacio, castillo, castillo, castillo, and chateau.